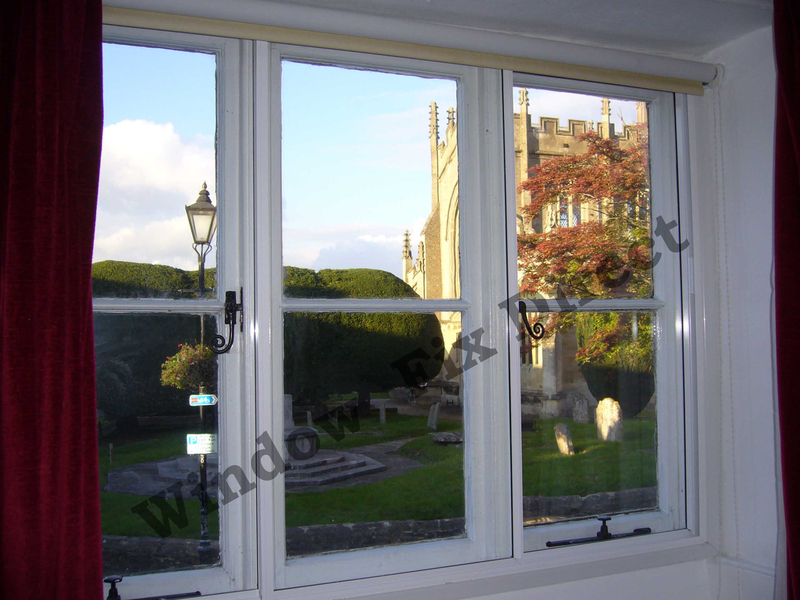 We provide secondary glazing in Kent and surrounding areas. Secondary glazing is a cost-effective way of adding many of the benefits of double glazing to you home, at a fraction of the cost. Secondary glazing is also a superb way of improving the energy efficiency and reducing outside noise for properties under conservation such as listed buildings. 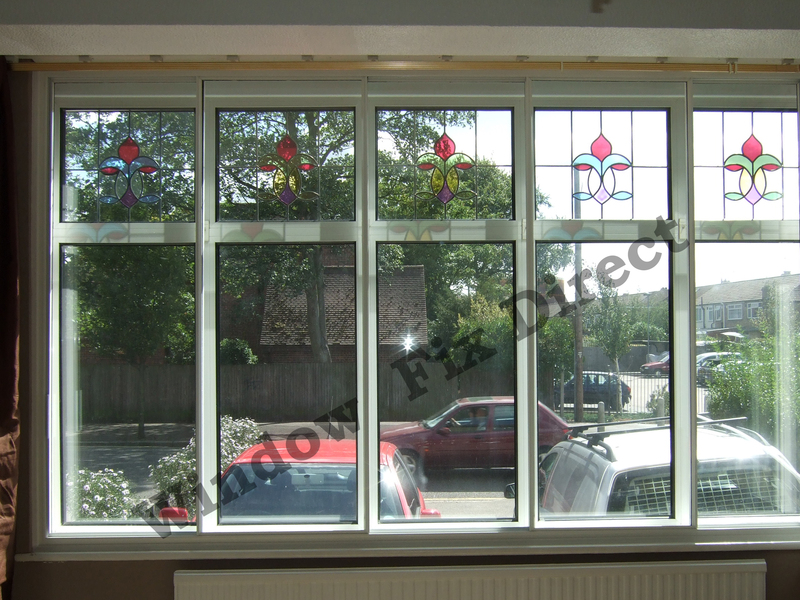 Made to Measure Secondary Glazing Kent. 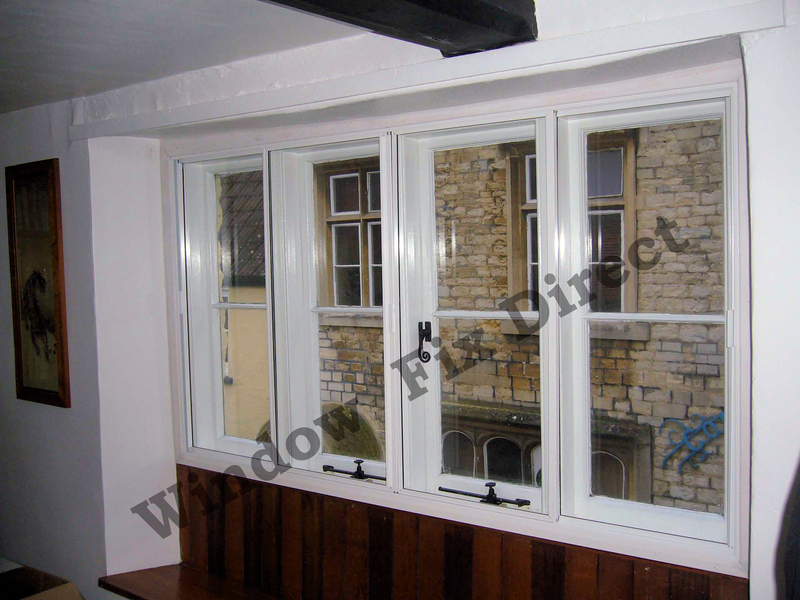 When you enquire with Window Fix Direct, we will arrange a consultation with out of our professional, non-pushy surveyors. Upon arrival we will discuss you needs and requirements and help you decide if secondary glazing is the right option for your home. We will make all of the required measurements to provide you with an accurate quotation for your secondary glazing project. 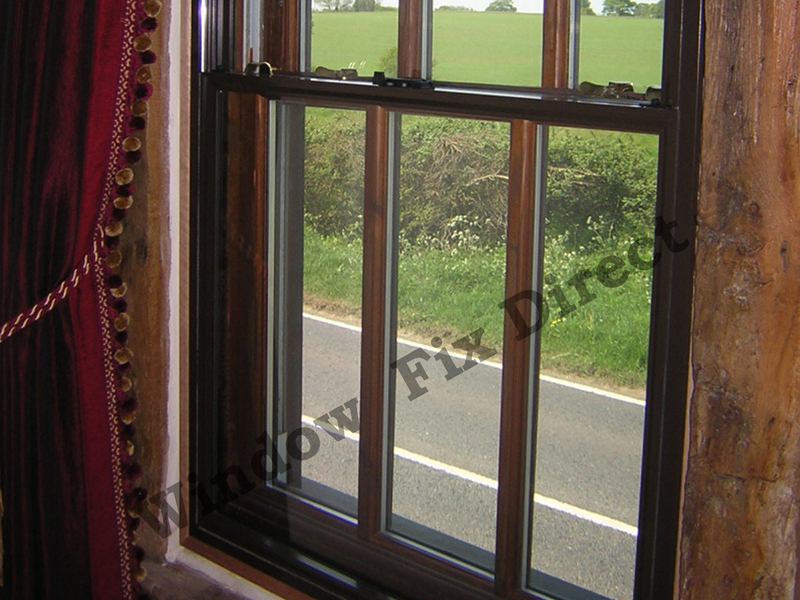 Our secondary glazing is made to measure, and professionally installed by our team of highly skilled fitters. 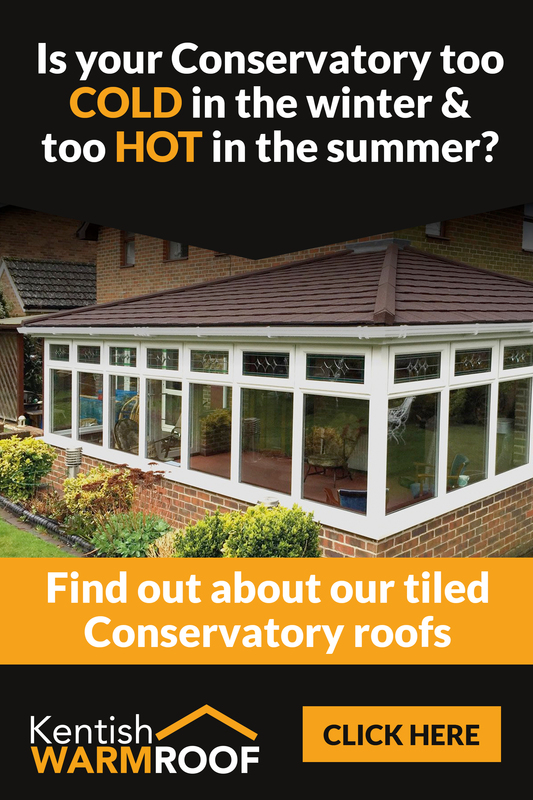 This provides the best possible finish and ensures that your secondary glazing is both weather resistant and allows no draughts to enter or heat to leave your home, vastly improving your homes energy efficiency. Secondary glazing from Window Fix Direct is completely reversible should you ever need to have it uninstalled, making it perfect for listed buildings. It does not affect your existing windows in anyway. Our designs have a wide range of opening options available, which we can discuss with you during your consultation, to ensure that you still get the best use of your windows. We provide an extensive range of styles that are sympathetic to the current look, feel and character of your property, whether its historic or contemporary. Is Secondary Glazing Right for Your Property? As mentioned above, our secondary glazing is made to measure, stylish, and comes in a range of styles to suit your property without detracting from the current character of your property. To get more details on our secondary glazing options, please call us on 01634 789025 or use the simple contact form on the bottom of this page and a helpful member of staff will be able to assist you further and answer any questions you may have.